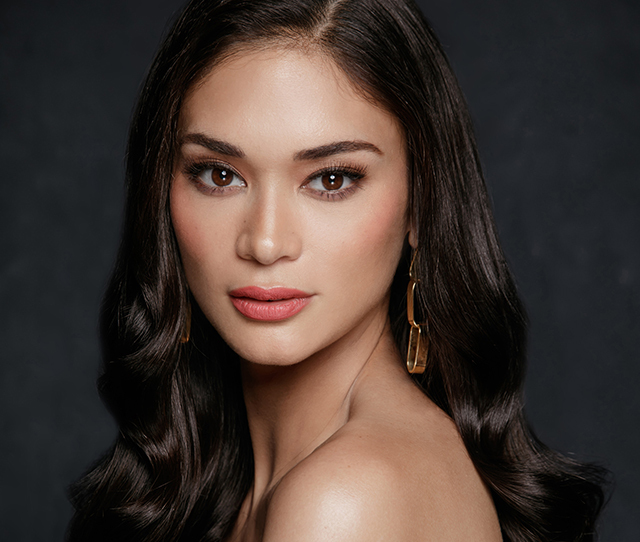 Pia Wurtzbach, Jach Manere, and more share what drives them to become their best. As a modern woman, you are lucky to be living in a time when you can become anything you want to be. But the road to breaking the glass ceiling isn’t easy—failure and self-doubt can overwhelm you and keep you from reaching your goals. It’s important to keep in mind that failure can happen, but it doesn’t mean it’s the end—rather, it’s a forked road where you decide to give up or keep going. Cream Silk's Facebook Live, Becoming Your Ultimate: Conversations with Ultimate Women was held on November 19, 2018, and it was a roundtable discussion about what it means and what it takes for a woman to be her best. The event featured Pia Wurtzbach, Jach Manere, Rissa Trillo, Rosenthal Tee, and Sambie Rodriguez, all part of Cream Silk’s 100 Ultimate Women and successful women in their own right. Below, their tips on how to keep your #careergoals moving. When they say you can't do it, prove them wrong. Pia’s had her fair share of failures before Miss Universe—she attempted to make it in showbiz and modeling in the early 2000s but didn’t gain enough traction, and even made three attempts at Binibining Pilipinas before finally winning the crown. “Whenever I have people doubting me, I just use that as my fuel,” she says. “When I hear them say you can’t do it, I train even more, I study harder. [With] all the negativity—you have to be able to use that as fuel to keep going,” Pia advises. Don't miss a chance, even if you risk failure. 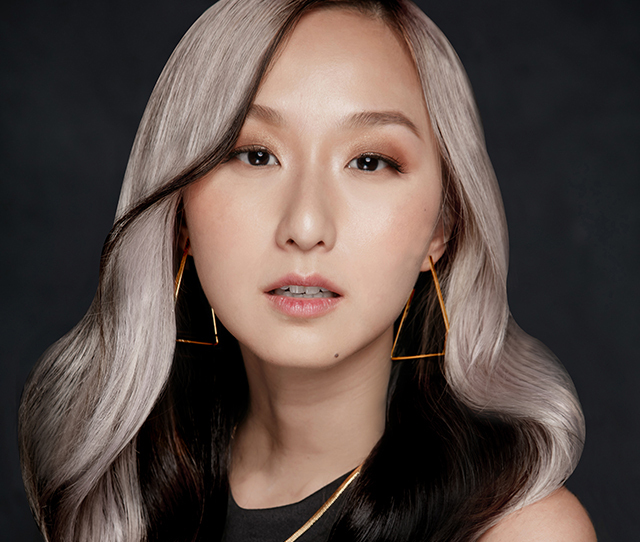 Jach, having established her roots in the local modeling industry, set out to win the 6th Cycle of Asia’s Next Top Model. To the surprise of many, she was eliminated; but to Jach, it’s just one out of many opportunities she gladly pursued. “I don’t want to settle. I like to keep everything going, and I try to get everything because you can’t miss a chance.” That’s why she refuses to let her loss hold her back from her aspirations and instead looks forward to the next challenge her life and career will bring her. “You are in control of your own life,” Jach firmly believes, so a rejection is only a setback if you let it be one. Struggles exist to refine who you are. Hold your own voice in high regard. Don't get distracted from your purpose by comparison. Watch the full video of Cream Silk's Facebook Live, Becoming Your Ultimate: Conversations with Ultimate Women here. Follow Cream Silk Philippines on Facebook and visit the Cream Silk Lazada page to find out more about their products.